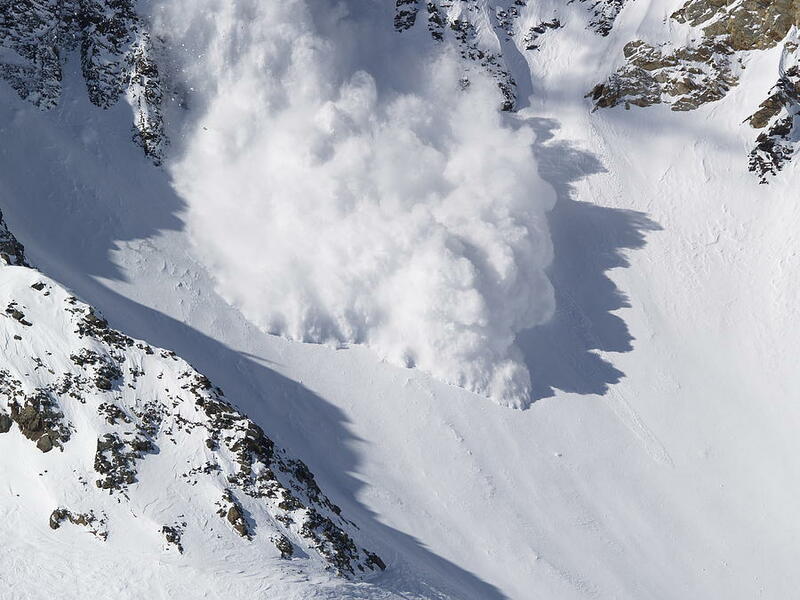 If you ski, board, snowshoe, sled, or work in BC or Alberta’s backcountry, it is helpful to have an awareness of avalanche terrain, snow characteristics, how weather can affect avalanche hazards, and more. Head Avalanche Instructors Dave Merritt and Marshall Dempster are experience avalanche professionals, with assistants Joel Bowden and Andrew Duncan - all recognised avy techs by the Canadian Avalanche Center. By the end of your exciting courses, you will have an understanding of how avalanches release, how to use the pre-planning tools available, how to use the right gear, how to assess the risks you face depending on terrain, weather, the season’s snow/weather history, understand your backcountry travel choices, and how to make decisions appropriate to your group’s skills and risk-acceptance levels. You will also learn how to rescue your friend in the case of an emergency. Avalanche Skills Training level 1 (AST-1), duration: 2 or more days (1 day classroom, 1+ day in the mountains). Offered for recreational users, or modified for occupational courses. Pricing: $280+GST for ski/snowshoe based courses, $330+GST for sled based courses. The class will be hosted in Prince George unless otherwise identified. Avalanche Skills Training level 2 (AST-2), duration: 4 days. Offered for recreational users, or modified for occupational courses. Pricing: $660+GST. Unless otherwise identified, the class will be hosted in Prince George. Companion Rescue Skills, duration: 1 day. Pricing: $125+GST. Awareness - level workshops tailored to your group’s needs (1/2 day to 1 full day, no certification provided). Equipment Needed - Participants are required to provide basic avalanche gear: shovel, probe and transceiver. Skiers need touring gear including skins and appropriate bindings. Snowmobilers will need an approved helmet, sled, and someway to transport their sled. Avalanche training is crucial for anyone recreating or working in the mountains, to keep the experience fun and make sure you come home at the end of the trip! For more information about these courses, visit the Canadian Avalanche Center at http://www.avalanche.ca/training. Email to inquire about upcoming courses in Northern BC, and to explore upcoming courses and/or to register, click here. Heading out on a trip? Don’t forget all the great bulletins, trip planning tools, and risk-assessment tools available FREE from the Canadian Avalanche Center. To review OVERhang's cancellation and refund policy click here.